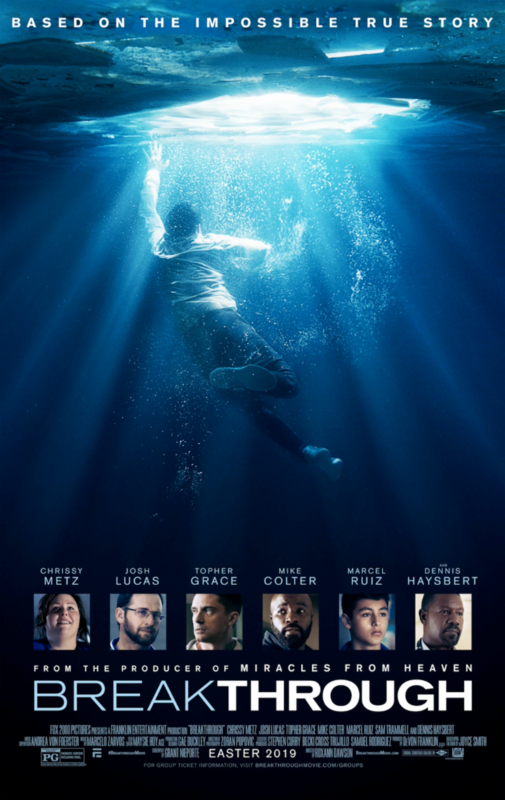 Film-Arcade.net: Official Trailer for the Inspirational Drama "Breakthrough"
20th Century Fox recently released the official trailer for their upcoming release of "Breakthrough". 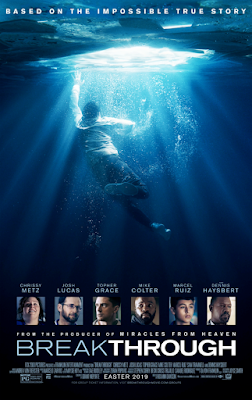 The film stars Chrissy Metz, Josh Lucas, Topher Grace, Mike Colter, Marcel Ruiz, Sam Trammell and Dennis Haysbert. "Breakthrough" hits theaters Easter 2019.